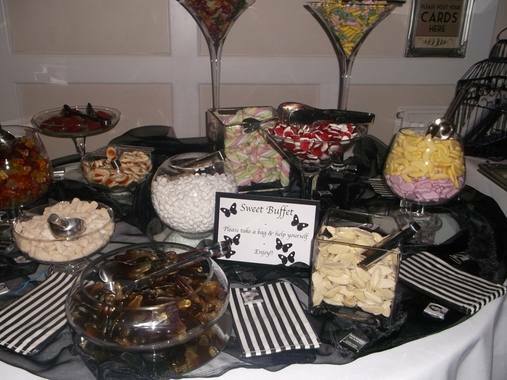 Candy buffets for your wedding reception. Colour co-ordinated if required. We cover the whole of Cornwall. Standard price: £1.75 per person.